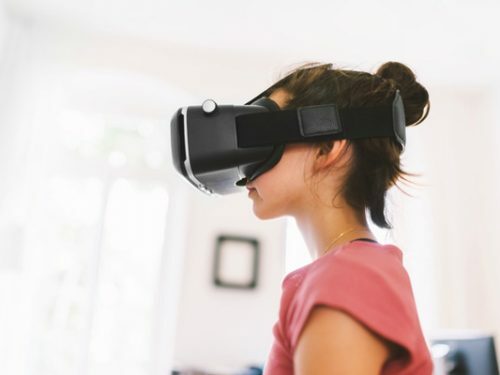 The prehistoric Ayurvedic medicine system places gastrointestinal cavity as the breeding ground for 90% of human ailments. 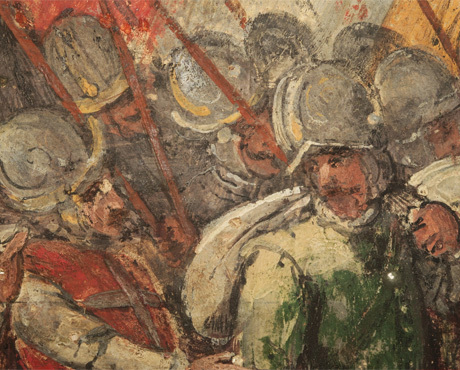 The opening to this complex tract inside our bellies is guarded by one single force: our mouths. 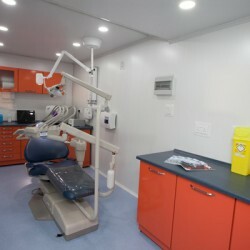 Small wonder, then, that the journey from wellbeing to sickness is separated by one’s oral health. 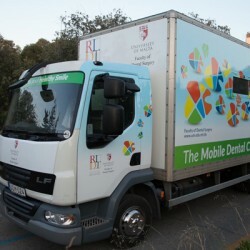 To ensure that the general public realises that good oral health extends beyond a great smile, the Faculty of Dental Surgery at the University have set up a mobile dental clinic to provide oral health advice and dental care. 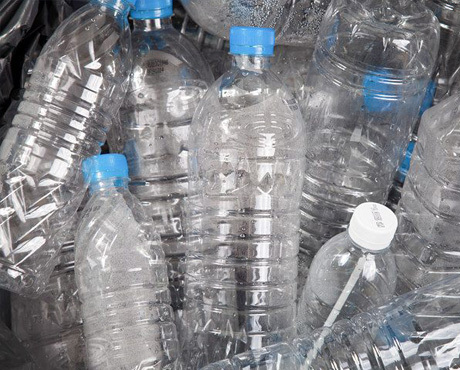 Originally announced in 2013, the project has been launched after raising €120,000 via the Research Trust. 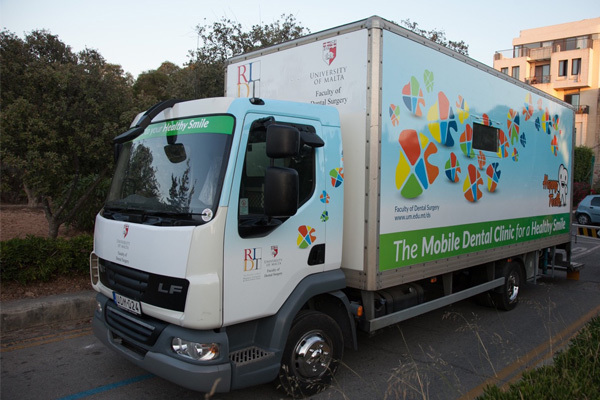 The novel community project is seeing the mobile dental clinic visit various localities across Malta and Gozo with an aim to reach out to all sectors of society, including the underprivileged, the institutionalised, schools, orphanages, and the homebound elderly. 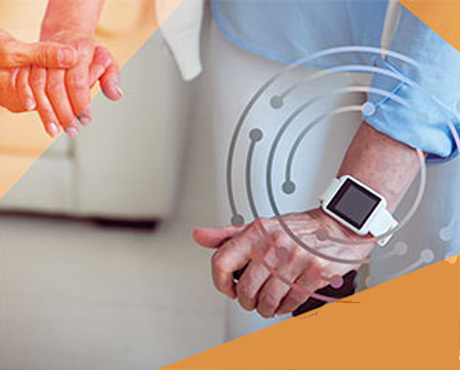 Another objective of the project is to collect fresh epidemiological data relating to the Maltese population. 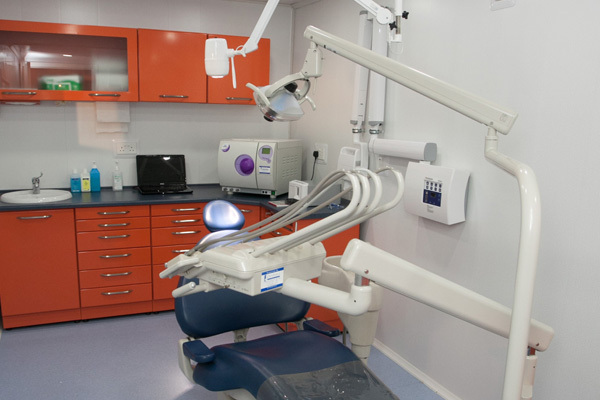 The clinic is fitted with modern facilities and is manned by staff members of the Faculty of Dental Surgery together with final year dental students. 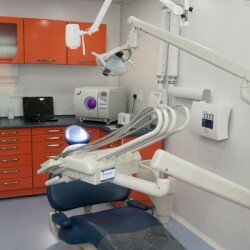 Patients requiring further dental treatment are referred to the appropriate clinics within the University Teaching Clinic. 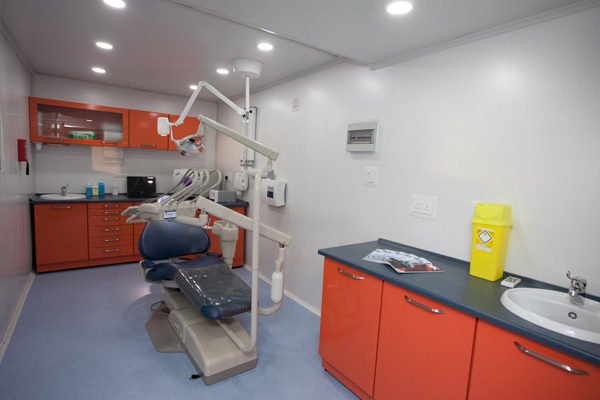 The initiative is also a valuable educational resource for dental students. 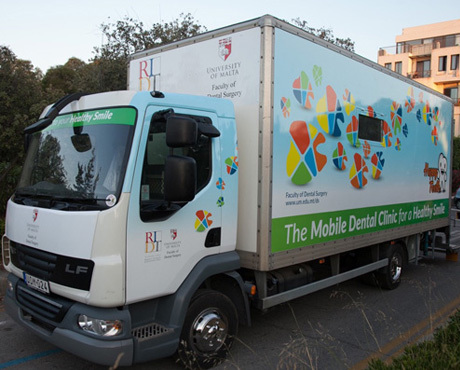 The mobile dental clinic project forms part of the University’s health outreach programme and has been supported by GSK Malta Ltd, Cherubino Ltd, Rahuma International Ltd, Suratek Ltd, Bart Enterprises, the National Lotteries Good Causes Fund, Prohealth Ltd, and Express Group.